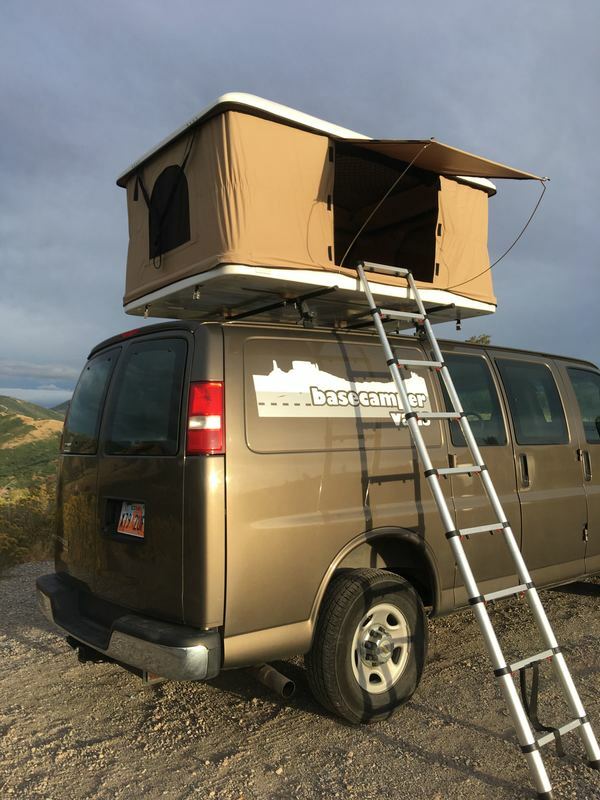 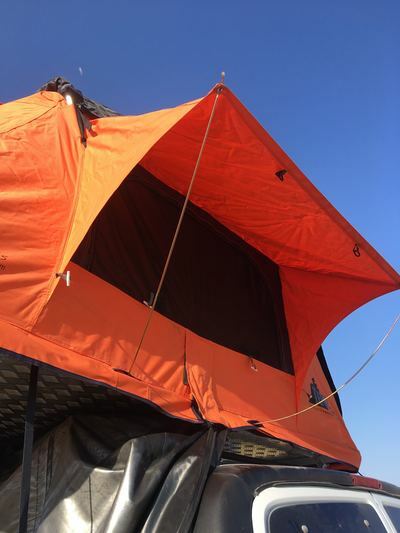 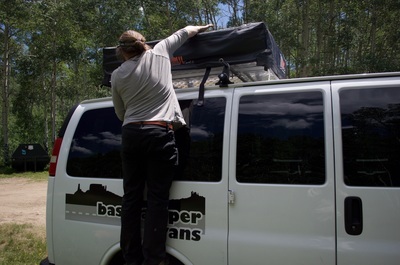 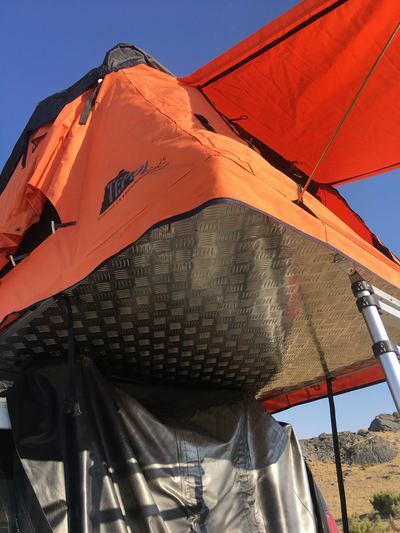 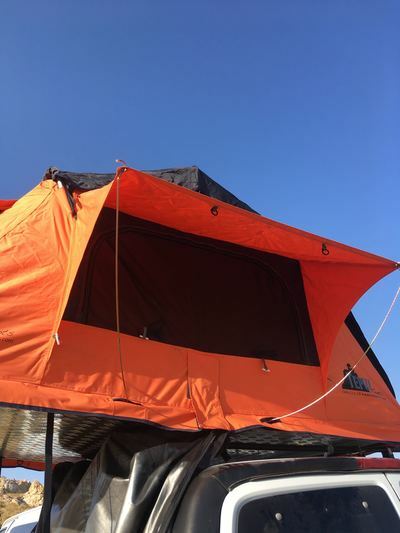 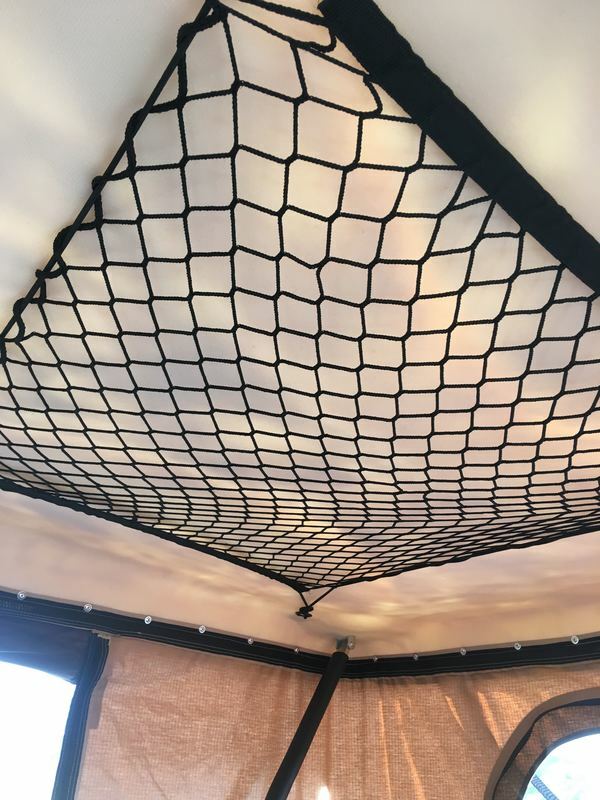 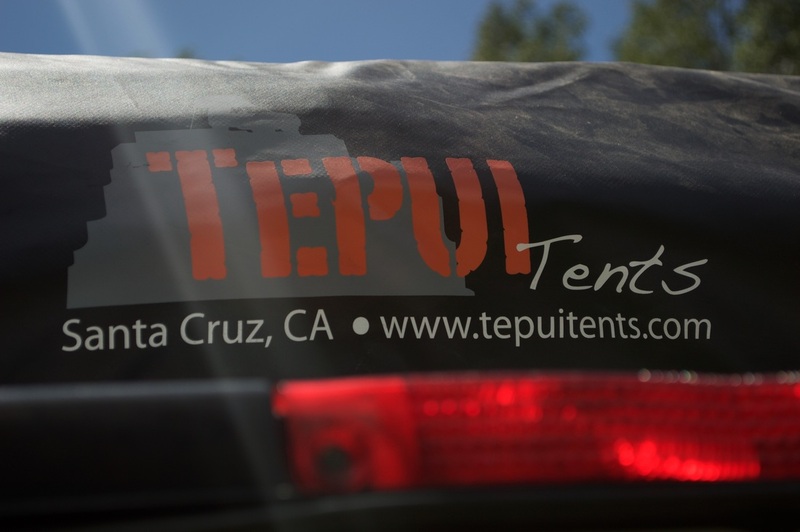 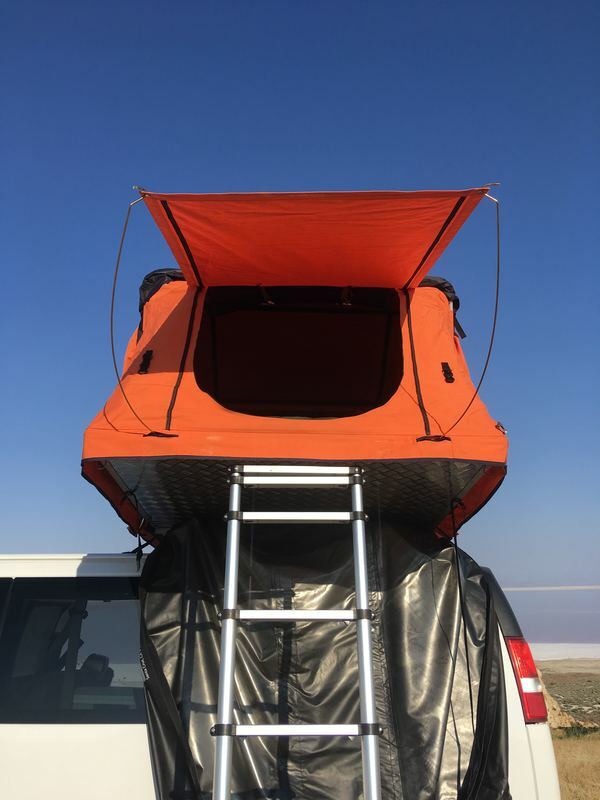 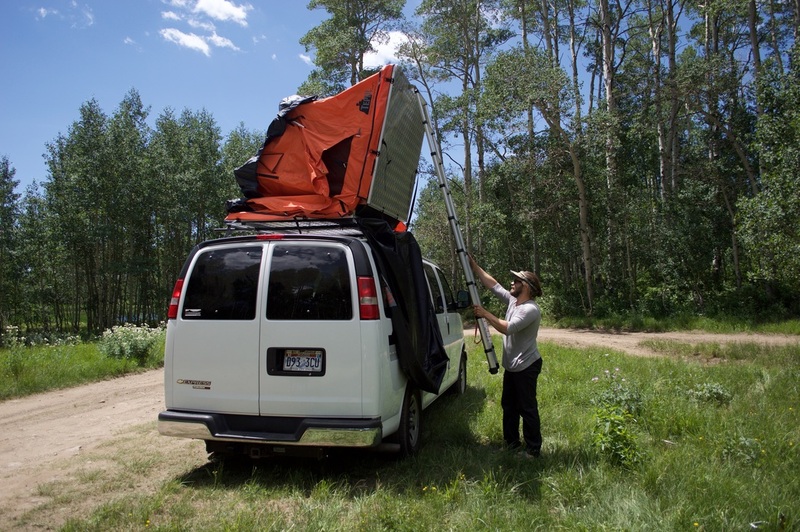 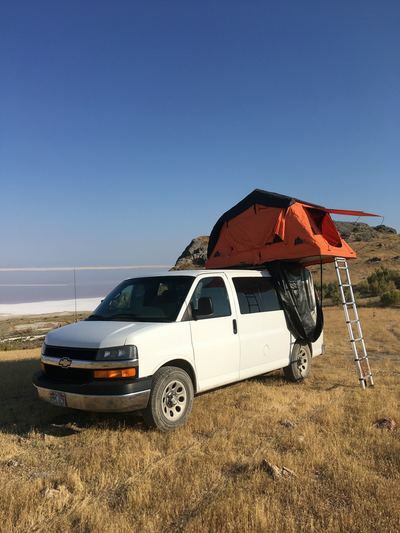 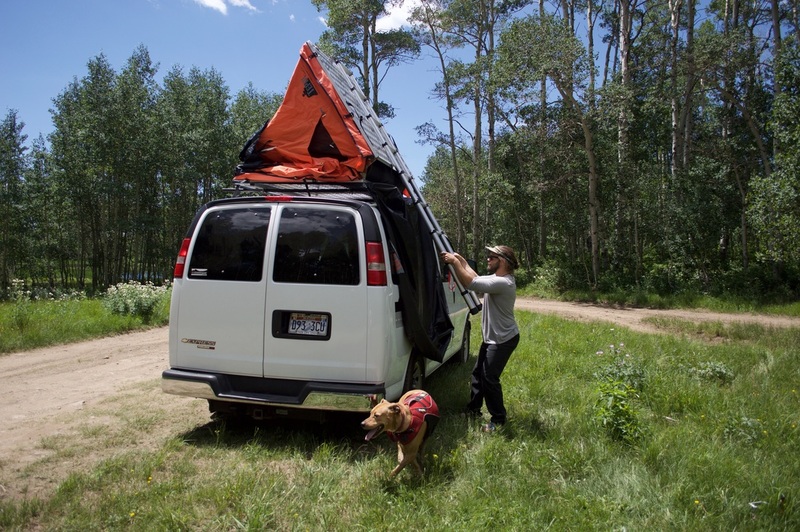 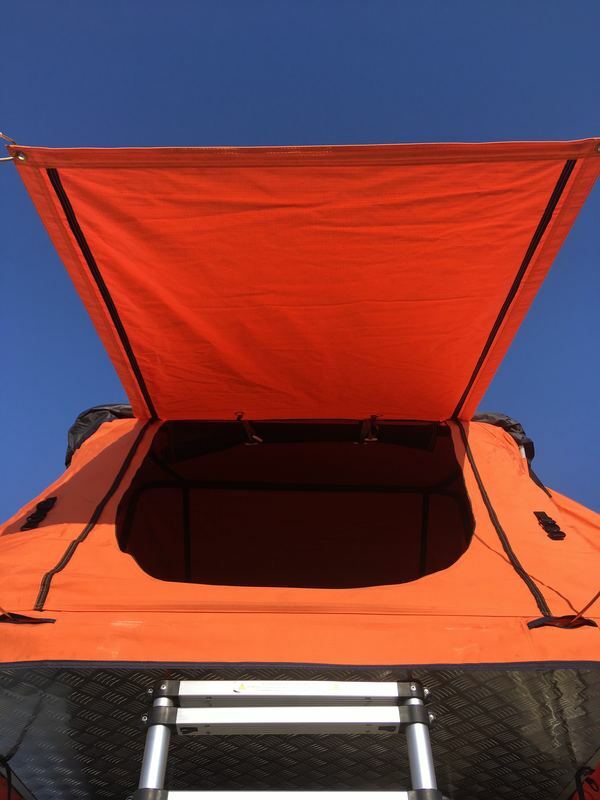 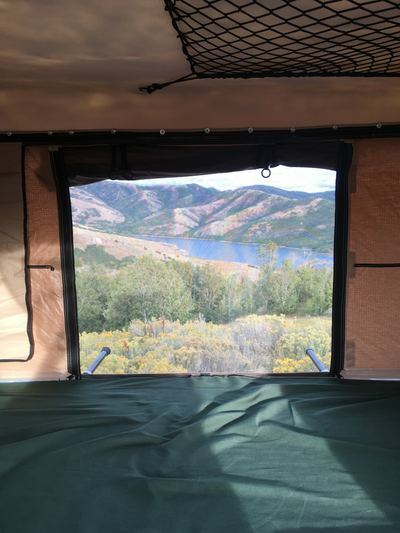 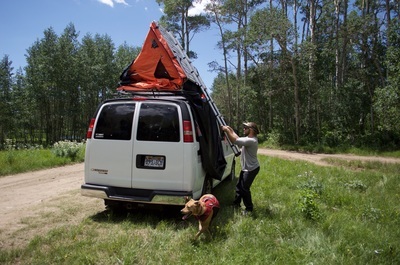 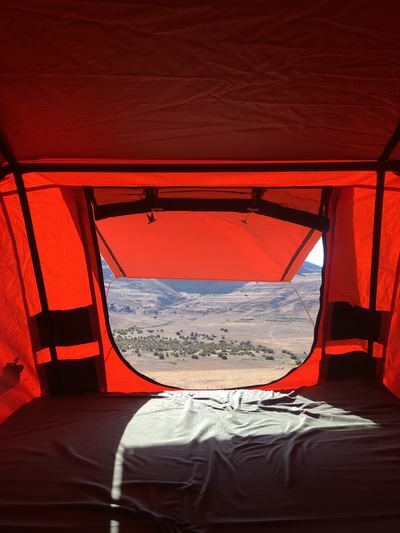 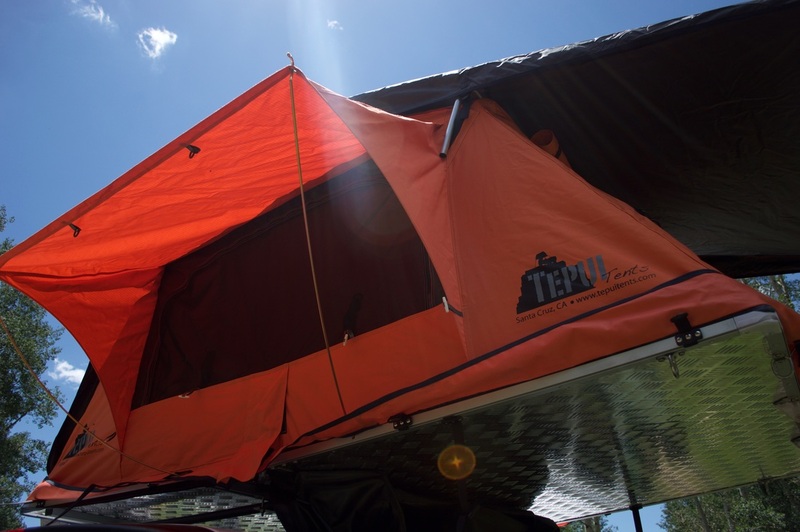 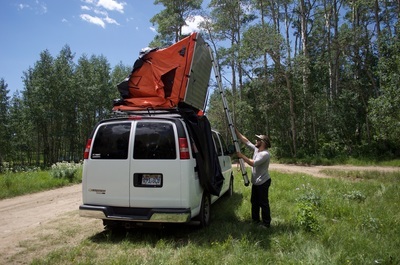 Basecamper Vans is now a dealer for Tepui Tents! 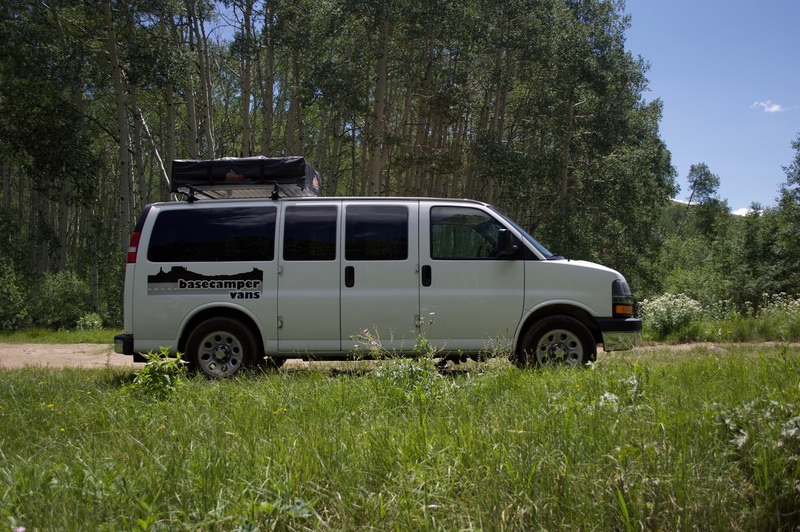 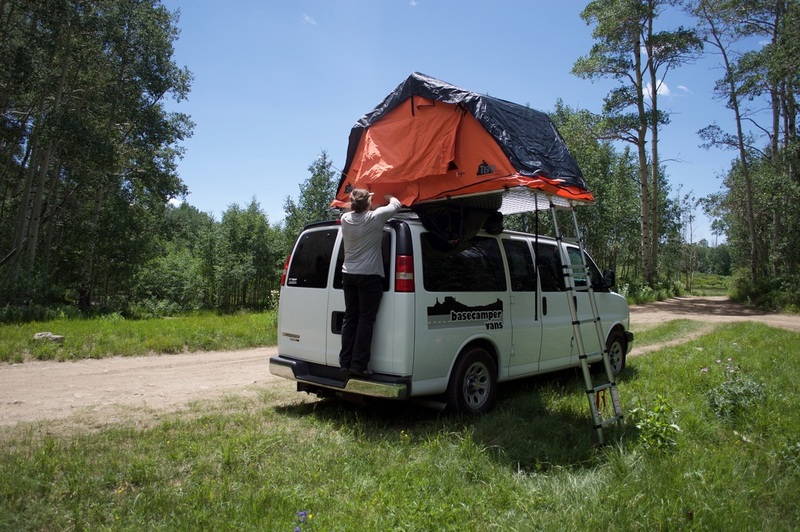 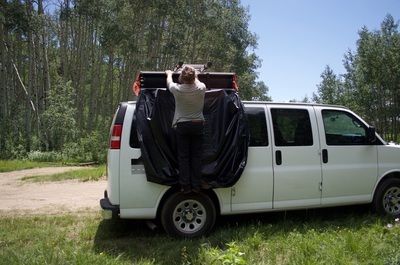 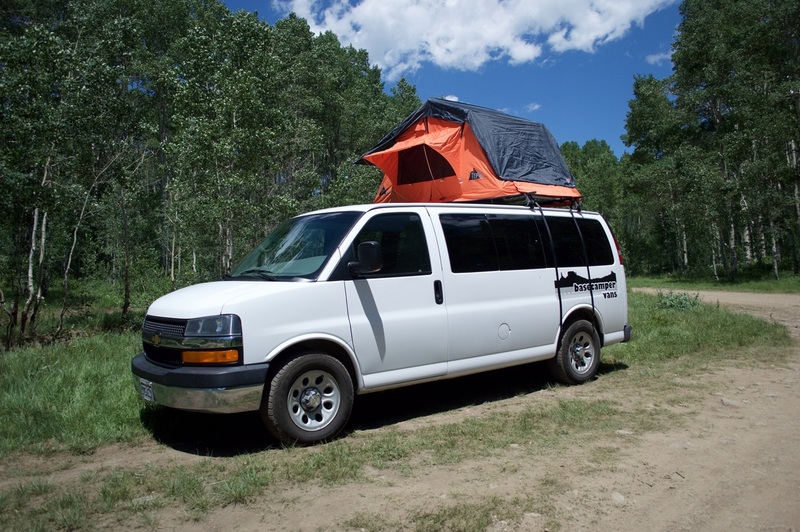 Rent the white van to demo the Kukenam Ruggedized tent, or pick up your own tent today! We currently have two models in stock and can order your favorite. 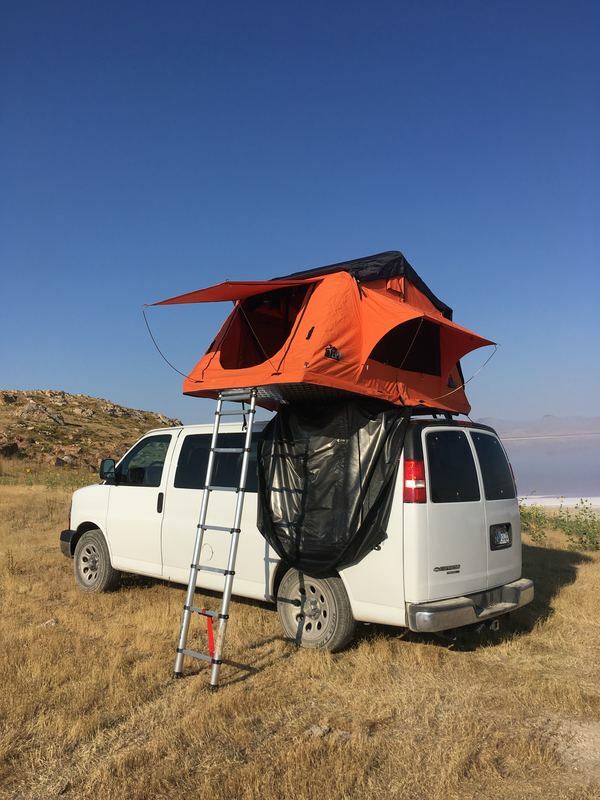 Easy to set-up and break-down. 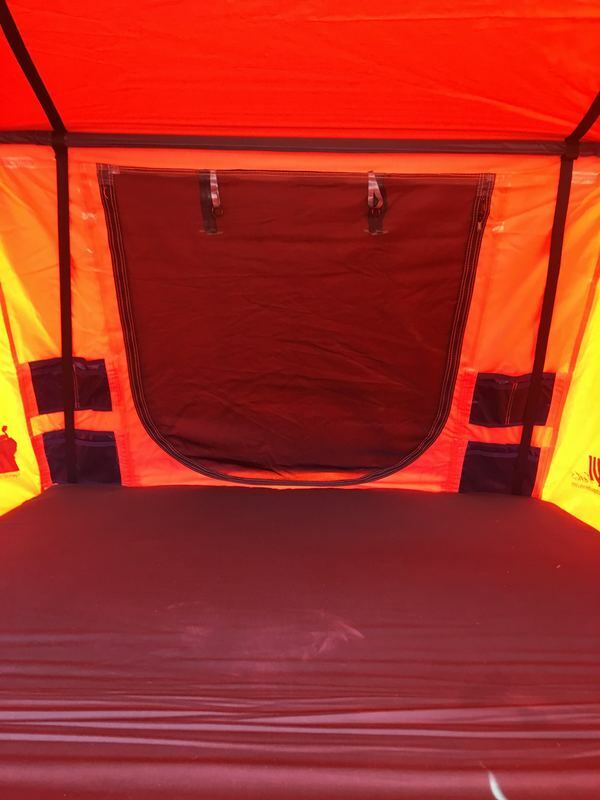 Adds sleeping space; ideal solution for families and larger groups. We are also a supplier of Wenden Auto 4x4 hard-shell roof top tents for rent or sale. 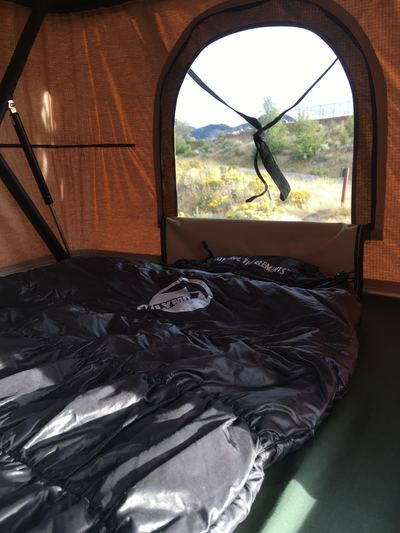 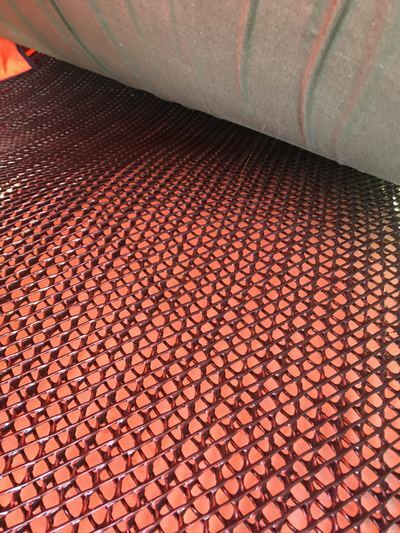 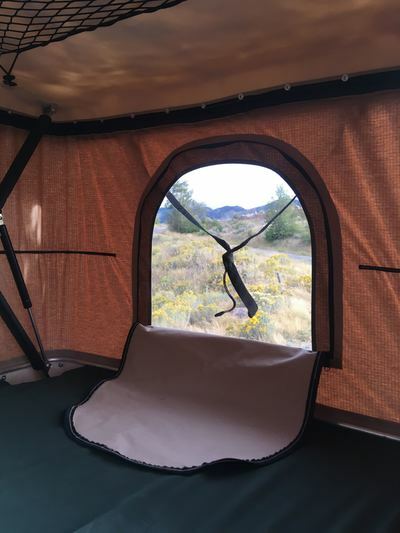 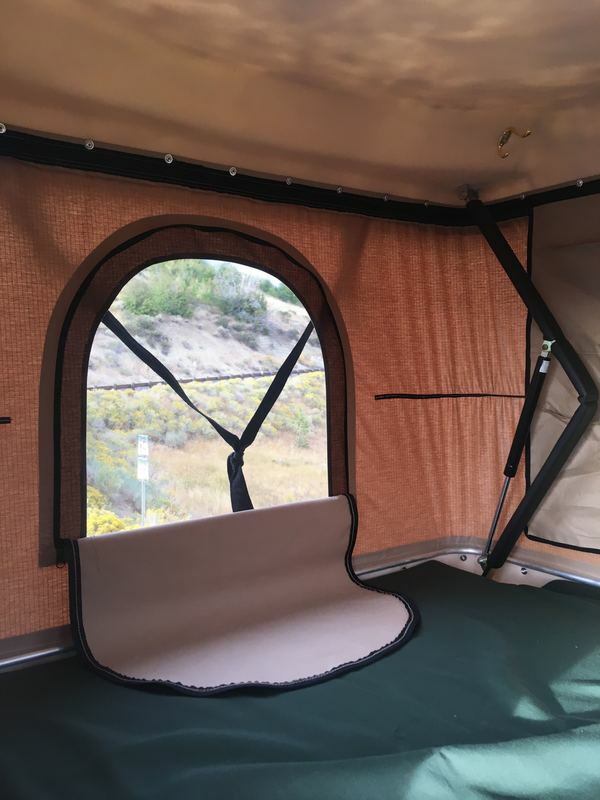 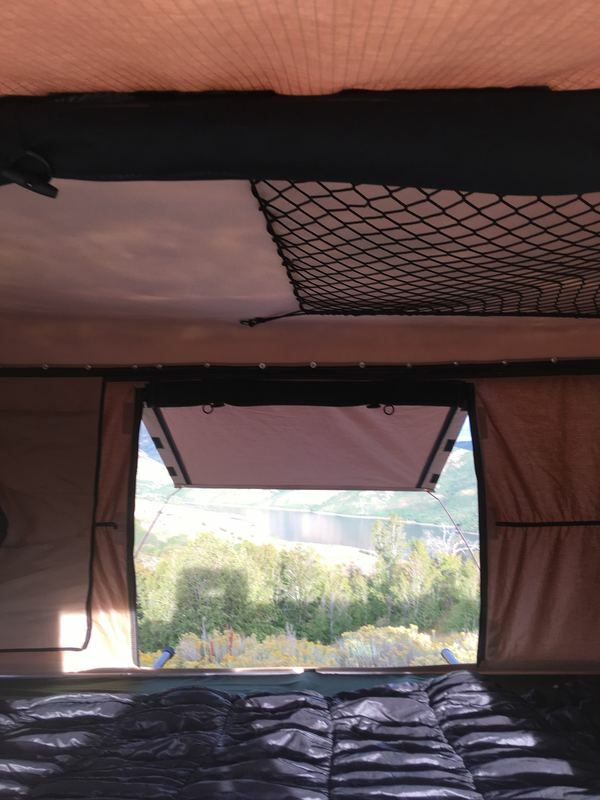 These tents are very high quality, easy to set up and break down. 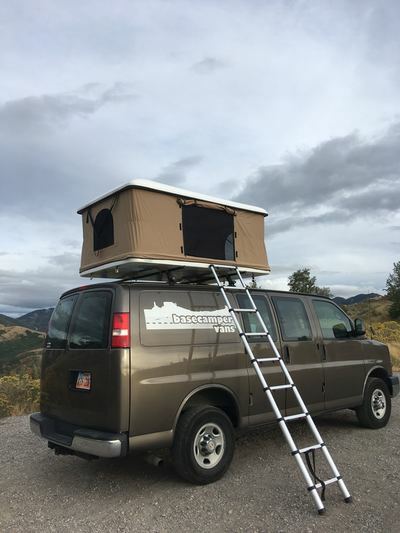 They come with a mattress, ladder, and mounting hardware.